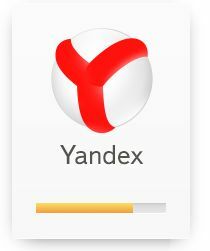 The newest buttery smooth OS has been in news of lately. Even though, Android users are yet to enjoy JellyBean OS on their handset, you, my friend, can enjoy it on your Windows 7 PC. Yes, you heard it right. 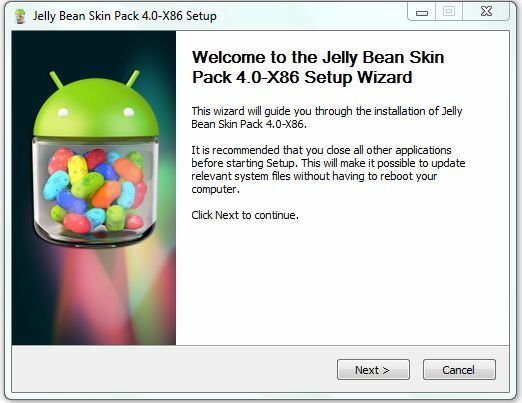 Now, you can install Android jelly bean on Windows 7 PC, albeit as a transformation pack. 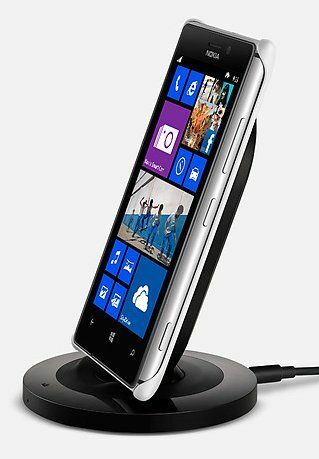 It will turn your Windows 7 UI into Jelly Bean ones and give you a glimpse of the bright future that awaits you. Of course, the Jelly Bean OS has already been out, though in another form. In fact, developers on the XDA developers forum have managed to churn out some of the custom ROMs to reincarnate the old generation OS, which often criticized for not being fully optimized to give better end-user experience on powerful processors. 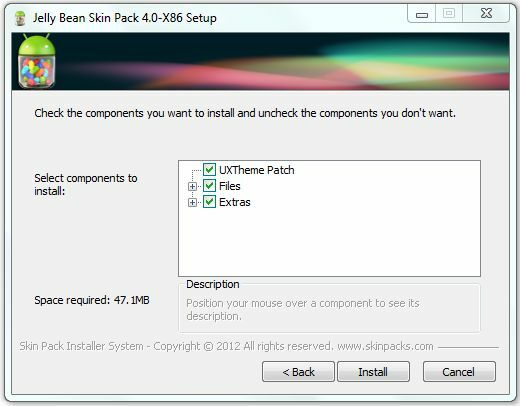 Developers at Skin packs already have released some of the most famous skin packs or transformation pack like Windows 8 metro pack and ICS transformation pack for Windows 7. The new Android Jelly Bean transformation pack can completely revolutionize your desktop UI into something more subtle and powerful. Luckily, the transformation pack is being distributed for free. If that’s not enough, it is made available to both X64 and X68 users. Unfortunately, it works on Windows 7, Windows 7 SP1 is only keeping Windows 7 starter and home basics user away from one of the most beautiful transformation pack ever. Of course, there is a work around getting it to work on the latter version of Windows 7, where you have to use the patch to unlock Aero effect (more details in the link attached in the next section). Before installing this transformation pack, make sure that you have uninstalled any previous skin packs. Moreover, Windows 7 starter and home basics users should use the Aero theme patch in prior to attempting this. Double click on installation file ‘Jelly_Bean_Skin_Pack_4.0-X86.exe (depending on the version and your system filename might be different). 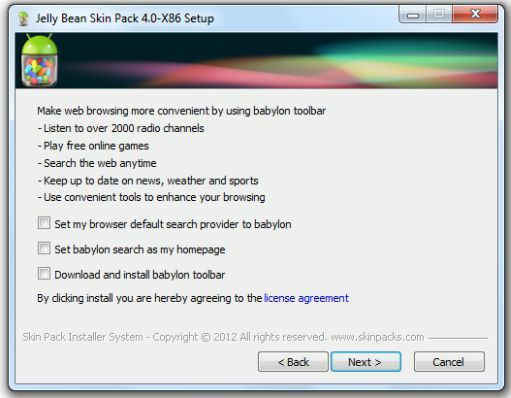 On the next screen, it will ask you to install babylon toolbar and other option. You can happily skip them (uncheck all the boxes as shown in the screenshot). It is not mandatory to install them. The next screen will provide all the necessary components for installation. You can manually deselect any of the components. However, it is advised to let it be default only. That’s it. 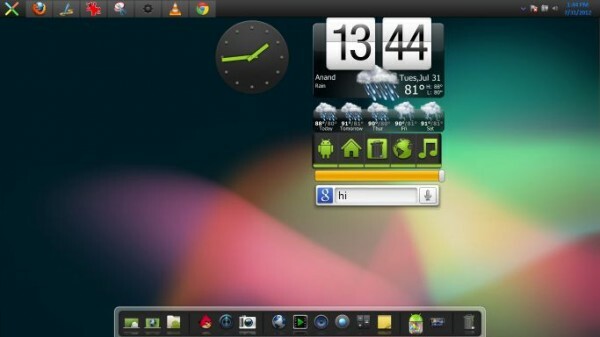 The installer will install Android Jelly Bean on Windows 7 desktop. To see them in effect, you need to reboot your PC. 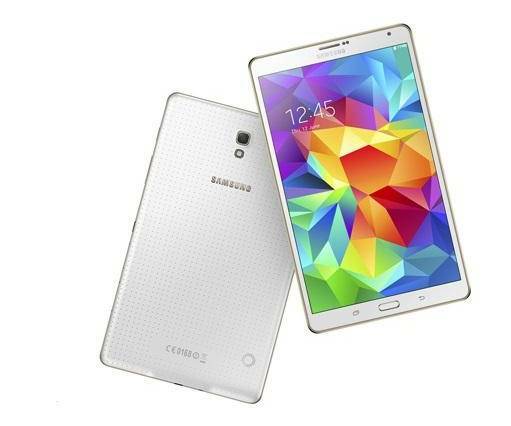 Upon reboot you will notice that your bootscreen has changed to Jelly Bean’s screen. 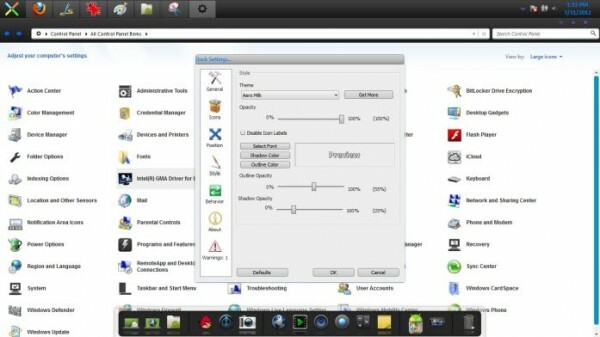 It will also place task bar on the top, which is opposite to the traditional bottom location. 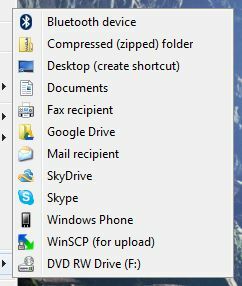 The bottom of the screen is a rocket doc containing important system shortcuts like My Computer, Games, Control Panel, IE, Windows Media Player, Dock setting, Recycle bin and few more shortcuts. The homescreen also presents analog and digital clock along with weather information. Even, a Google search (with voice option) is placed along with a sound control menu. Overall, the Android Jelly Bean pack for Windows 7 is pretty impressive. Check out some of the screenshots after the break. Have you tried installing Jelly Bean on your Windows 7? 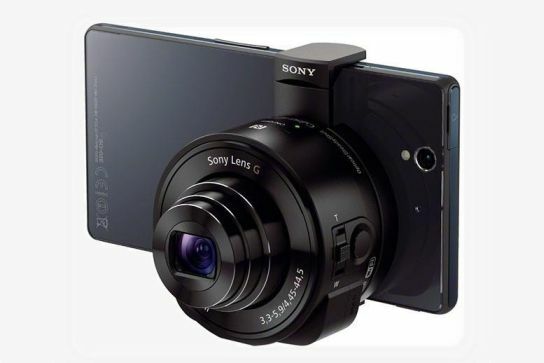 How is your experience with it? Despite some reports, I have had no problem in bootscreen and it worked flawlessly. Do let us know whether you had success in downloading and installing Jelly Bean transformation pack on your Windows PC or not. This guest post is written by Sarah Hamnett on behalf of www.schtrade.co.uk – specialists in refurbished and recycled laptops and parts. after shutdown my pc i lose all my customerisation and the widgets. how can i make them to be available when ever i restart my pc?